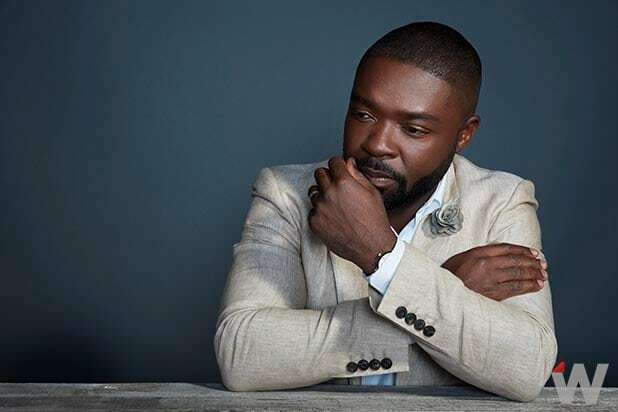 Now that fans have just learned that Paramount’s upcoming J.J. Abrams-produced movie “God Particle” is connected to the “Cloverfield” universe, TheWrap probed its star David Oyelowo for more intel. While he said that Abrams would “take a gun to my head” if he revealed any spoilers from the film that has been largely cloaked in mystery, the “Queen of Katwe” and “Selma” actor did hint at its grandiosity. “Every single day we were on that set we were agog with the inventiveness and innovation, between the technology, the story and the audacity of what we were trying to accomplish,” Oyelowo told TheWrap on Thursday. “It’s an incredibly exciting and innovative piece of storytelling. It’s incredibly surprising,” he added. Directed by Julis Onah (“The Girl Is in Trouble”), we recently learned that “God Particle” is about a team of astronauts who make a “shocking discovery” and end up fighting for survival in what is described as an altered reality. Oyelowo is a lead — and likely one of the astronauts, though he wouldn’t confirm what role he is playing. The actor also appeared in Christopher Nolan’s “Interstellar,” and we couldn’t help but draw a connection — seeing as both sci-fi films involve another plane of existence. So, is “God Particle” “Interstellar”-y in any way? No, said the actor. 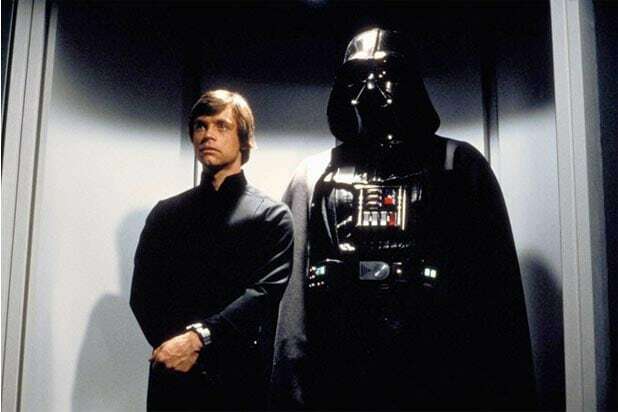 “The only connection I would say is both films involve space and both films involve me. That’s about as much connection I can see between the two,” said Oyelowo. “I don’t make a ton of movies like that — not necessarily by choice,” he added, noting how impressed he was with Onah and Abrams as “the brain trusts” of the film. “God Particle,” also featuring Ziyi Zhang, Elizabeth Debicki, Daniel Brühl and Chris O’Dowd, is scheduled to open wide in theaters on Feb. 24, 2017.